An anti-Israel organization with the deceptive name Jewish Voice for Peace (JVP) is mounting a campaign urging eligible American Millennials to reject Birthright Israel, a program designed to strengthen the ties between Israel and young adults in the diaspora by sending them to the Holy Land for ten days. 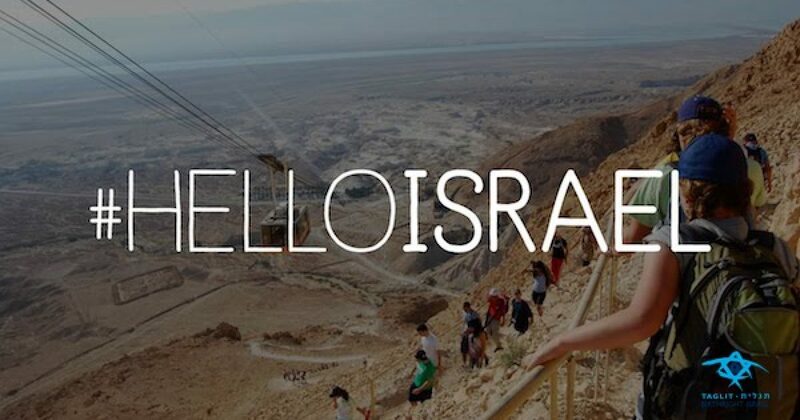 According to Birthright Israel’s website, more than 600,000 people from around the world (including my daughter) have participated in the program since it started in 1999. Participants do not travel to the disputed territories of Judea, Samaria, Gaza, or East Jerusalem other than the Jewish Quarter of the Old City. JVP told Ha’aretz that “the new national campaign grew out of a number of local anti-Birthright initiatives on individual campuses, which inspired the group to take the movement to campuses across the country. Birthright is anathema to the Jewish Voice for Peace whose strategy, as stated by executive director Rebecca Vilkomerson on May 13, 2013, at Stanford University, is to divide the American Jewish community. Named one of the Top Ten Anti-Israel organizations in America by the ADL, JVP uses its “Jewish” identity to shield itself from charges of anti-Semitism, although it’s unclear whether or not its membership is mostly Jews. Despite the Jewish in its name, JVP considers itself part of the anti-Semitic Solidarity movement and promotes anti-Israel, anti-Semitic BDS campaigns on U.S. campuses, in academic associations, unions, churches, and in corporate stockholder meetings. The JVP #ReturnTheBirthright program is so extreme, another anti-Israel group masquerading as pro-Israel, J Street, does not agree with the latest JVP effort. JVP opposes any group or individuals with whom they disagree, to the point of disrupting pro-Israel events including a talk by Israeli Prime Minister Netanyahu to the General Assembly of the Jewish Federation in 2010 and the AIPAC policy conference in 2012, bursting in with shouts and chants until they were forcibly removed. All the hatred spewed against Birthright Israel by the Jewish Voice for Peace should comfort both donors to Birthright and parents whose children are considering going on a Birthright trip. After all, if the program wasn’t successful in creating a bridge between young Jewish adults and the nation of Israel, JVP wouldn’t be attacking them.